Never have I been so conflicted about a book. Parts of it I loved. Parts of it I hated. Sometimes I wanted to praise it. Other times I wanted to abandon it. I'm relieved I've finally finished this novel (771 pages! JFC!) because I can stop debating whether or not to keep reading it. "I don't care what anyone says or how often or winningly they say it: no one will ever, ever be able to persuade me that life is some awesome, rewarding treat. Because, here's the truth: life is catastrophe. The basic fact of existence -- of walking around trying to feed ourselves and find friends and whatever else we do -- is catastrophe. Forget all this ridiculous 'Our Town' nonsense everyone talks: the miracle of a newborn babe, the joy of one simple blossom, Life You Are Too Wonderful To Grasp, &c. For me -- and I'll keep repeating it doggedly till I die, till I fall over on my ungrateful nihilistic face and am too weak to say it: better never born, than born into this cesspool." Um, yeah, this book is depressing. The story opens with a young boy, Theo, surviving a tragedy, but his mother died and he feels responsible. 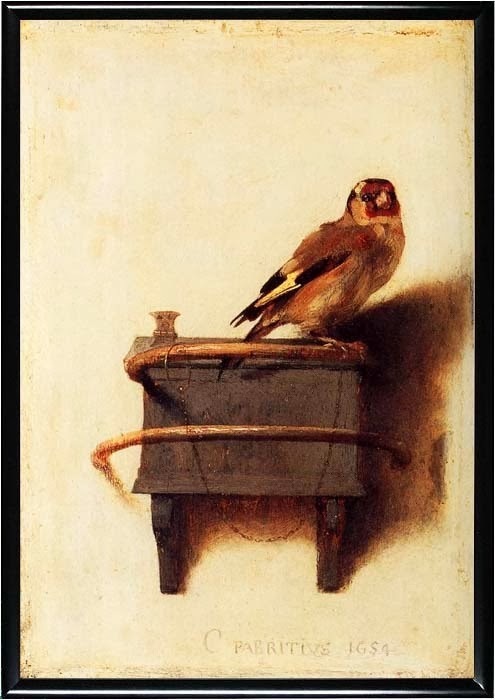 Meanwhile, Theo steals a famous painting from a museum, one that shows a goldfinch chained to a perch, because his mother had loved the painting and he wanted to keep it safe. For the rest of the novel, the fate of the painting hangs in the balance. Theo agonizes over how and when to return it, and what crime he'll face. Eventually he ends up in the art underworld, caught in a complex scam. There were also too much written about repairing furniture, and WAY too much coverage of Theo's drug and alcohol abuse. I understand that he had post-traumatic stress disorder and that he was anxious and fearful, but I didn't need to read dozens of pages on how drunk and high he was. I don't think this novel had anything new to say about altered realities or making dumb decisions when you're bombed. While reading, I frequently made comparisons to Tom Wolfe's "Bonfire of the Vanities," a similarly long novel with an unlikable main character who gets caught in a dark web. 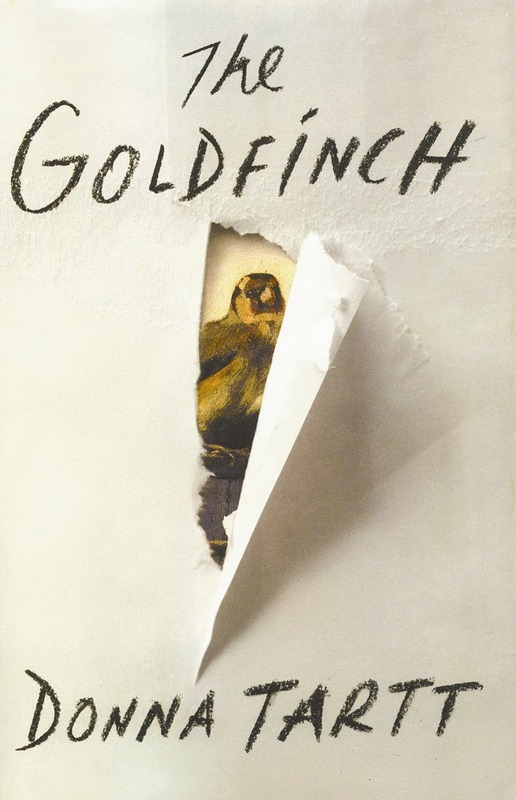 "Bonfire" was considered the book that defined the '80s decade, and it seems like "The Goldfinch" is poised to be the book that defines the post-9/11 era. I'm glad I've read it, but I'm even more glad I'm done with it.